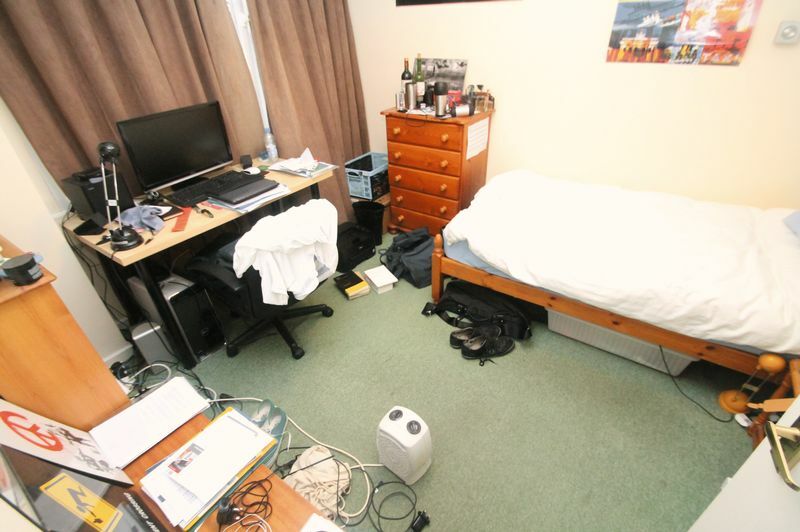 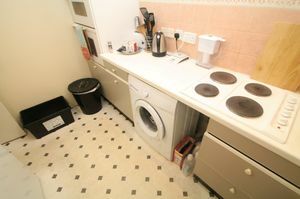 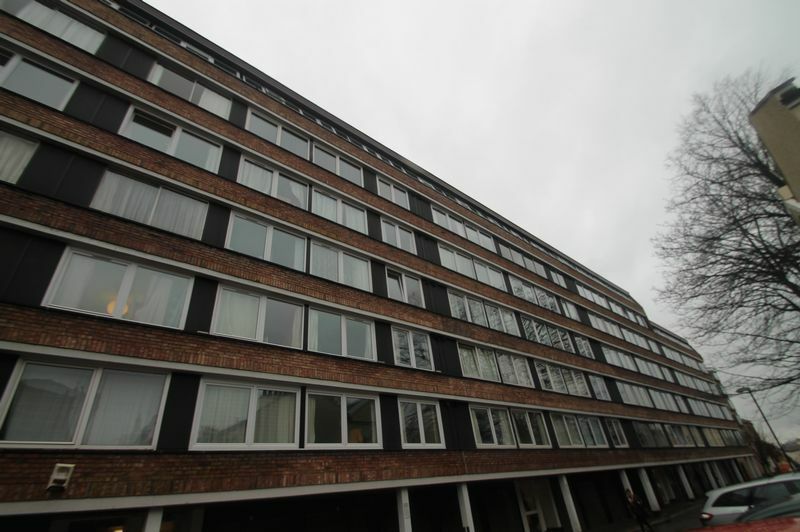 **STUDENT PROPERTY** **Academic Year 2019/2020** Bristol Property Centre are delighted to offer to the market this four bedroom student flat located in Kingsdown the heart of Bristol. 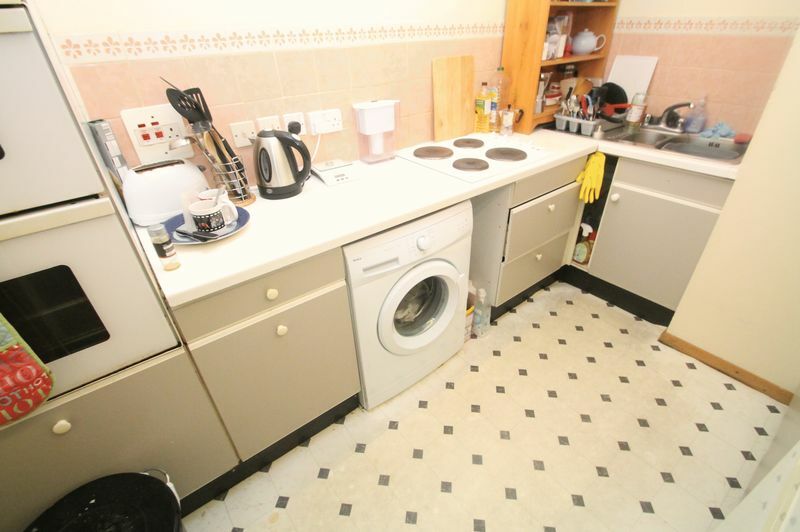 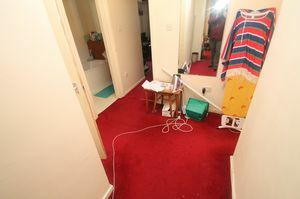 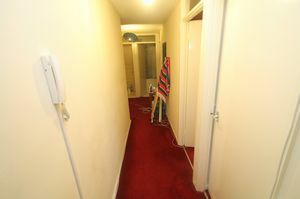 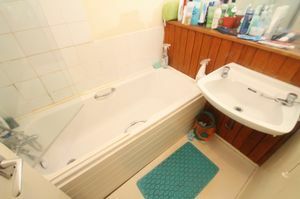 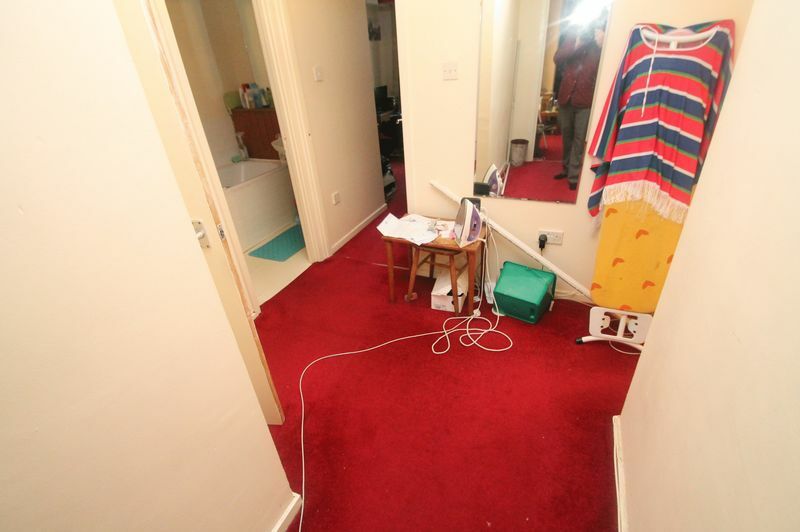 The property has four good sized rooms, separate kitchen, bathroom and plenty on storage. 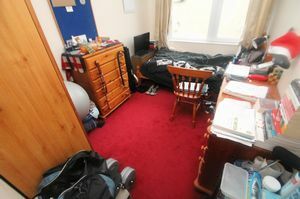 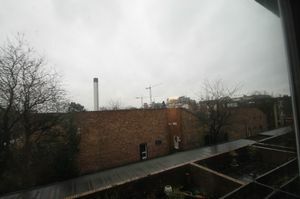 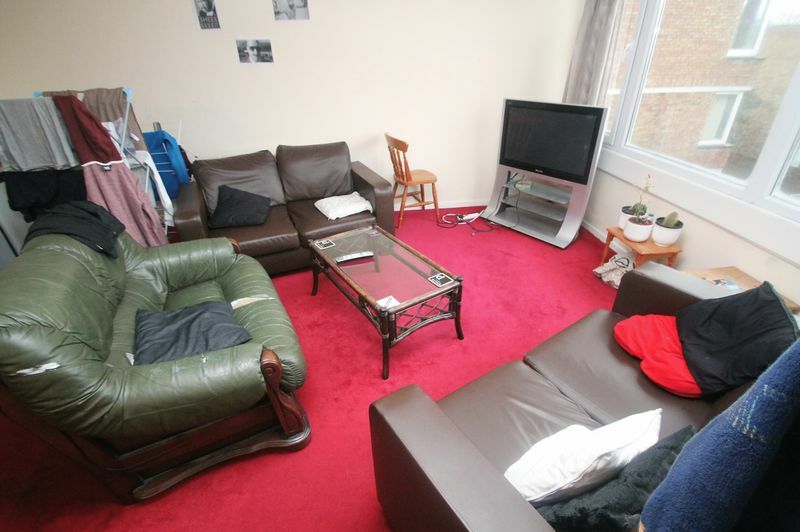 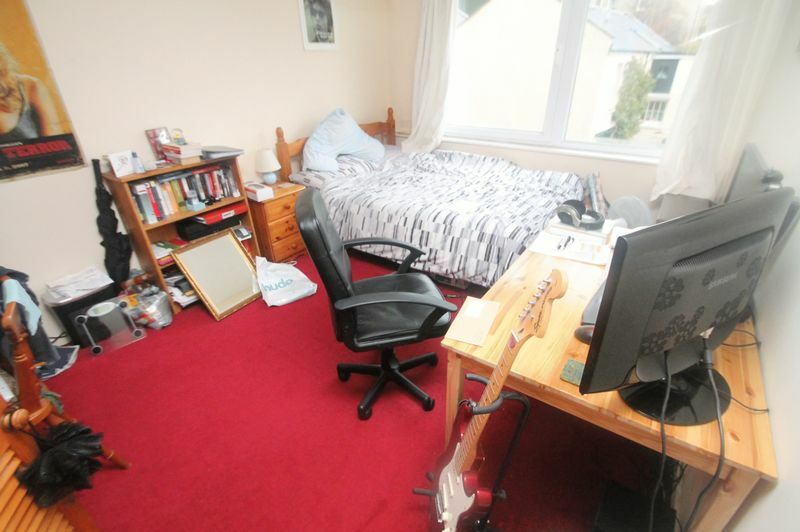 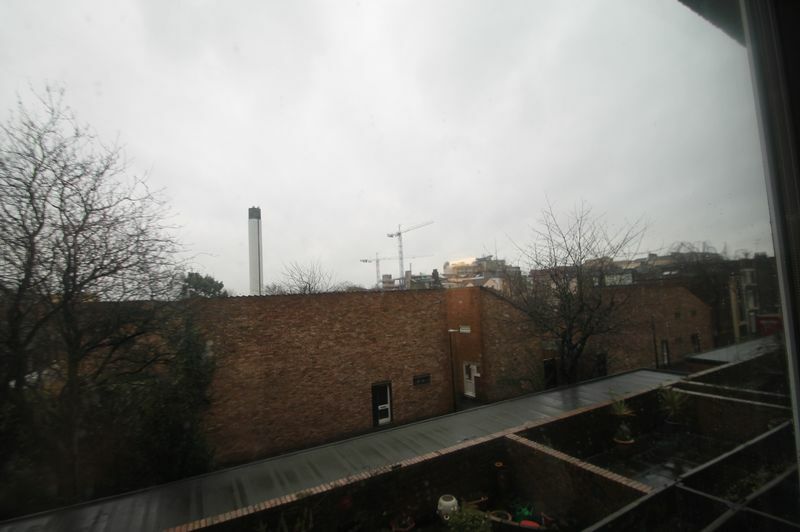 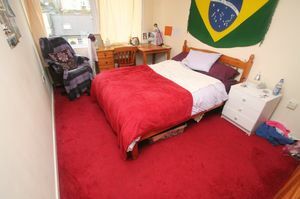 The property is minutes away from the BRI and Bristol University. 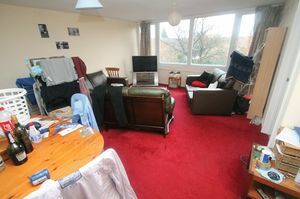 Property offered furnished and available from 1st July 2019!